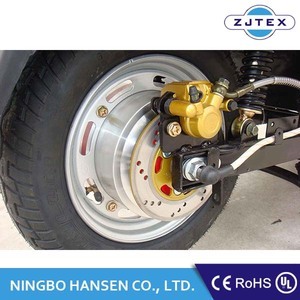 The waterproof level can reach IPX5,and each of them will be tested more than 5 times on the production lines to ensure the high quality. 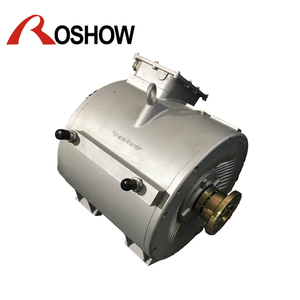 Test Room Each motor must be tested in the room,to ensure that it is low noise,and can operate efficiently. 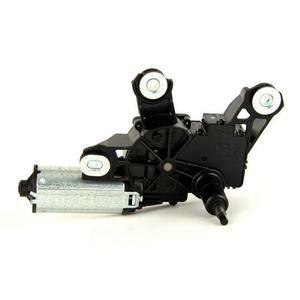 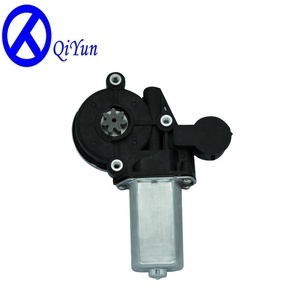 Test on the car window Each window winder motor must be tested on the car window to ensure its quality. 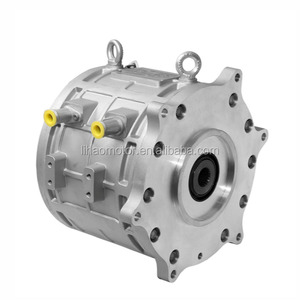 After sale service is quick response, strong technical ability, satisfied with the company's thoughtful service. 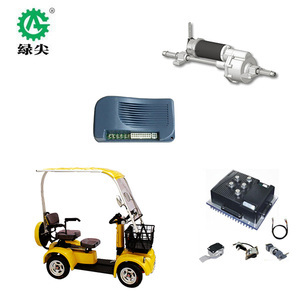 After sale service is quick response, strong technical ability, satisfied with the company's thoughtful service. 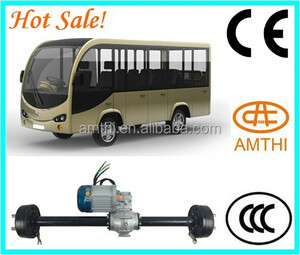 After sale service is quick response, strong technical ability, satisfied with the company's thoughtful service. 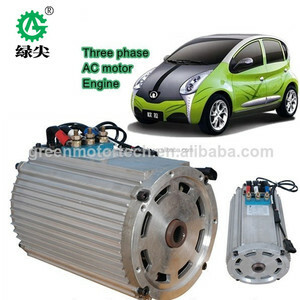 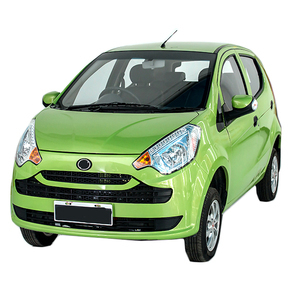 Alibaba.com offers 308,237 electric car motor products. 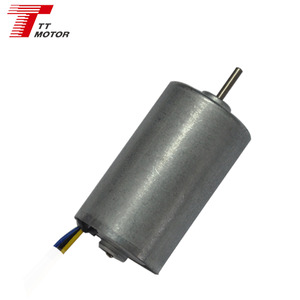 About 44% of these are dc motor, 5% are ac motor, and 3% are motor controller. 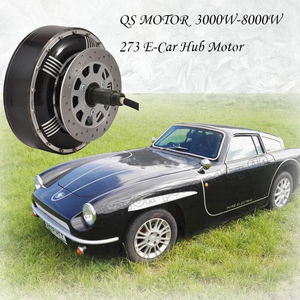 A wide variety of electric car motor options are available to you, such as ccc, iso9001, and ce. 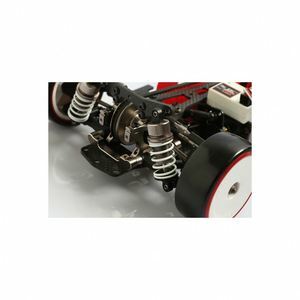 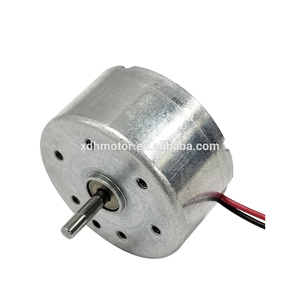 You can also choose from servo motor, induction motor, and gear motor. 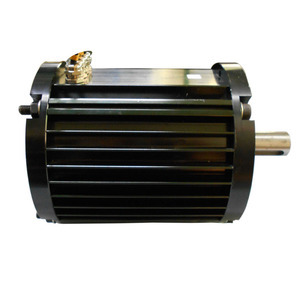 As well as from waterproof, totally enclosed, and drip-proof. 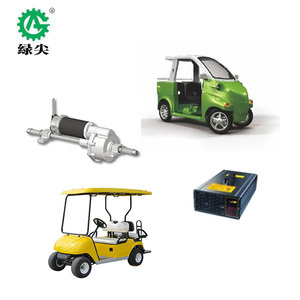 And whether electric car motor is permanent magnet, series wound, or shunt wound. 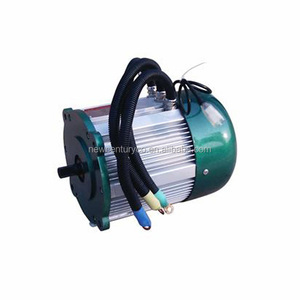 There are 308,076 electric car motor suppliers, mainly located in Asia. 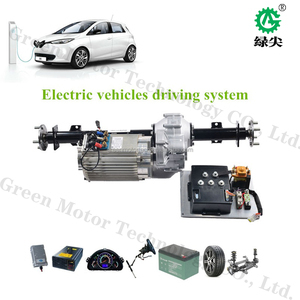 The top supplying countries are China (Mainland), Taiwan, and Japan, which supply 99%, 1%, and 1% of electric car motor respectively. 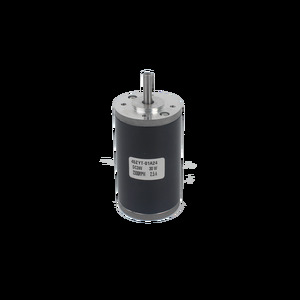 You can ensure product safety by selecting from certified suppliers, including 86,872 with ISO9001, 22,818 with Other, and 16,944 with ISO14001 certification.